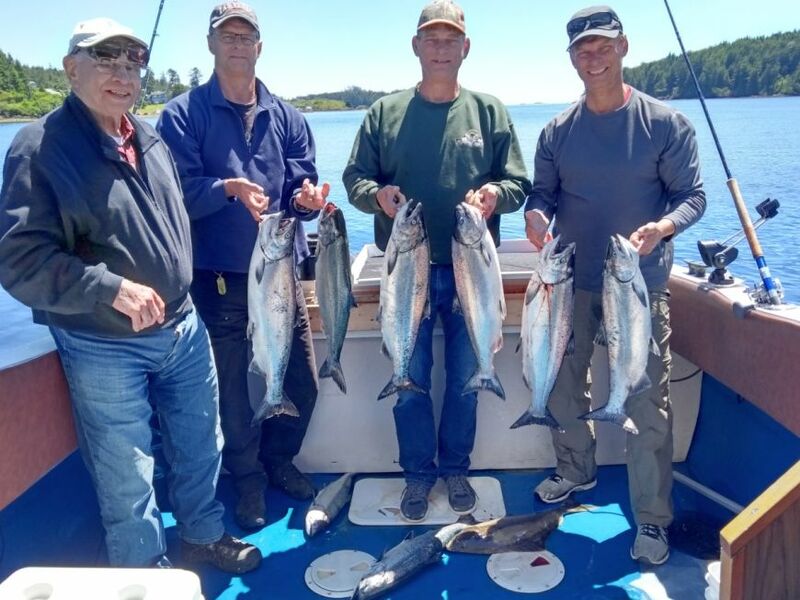 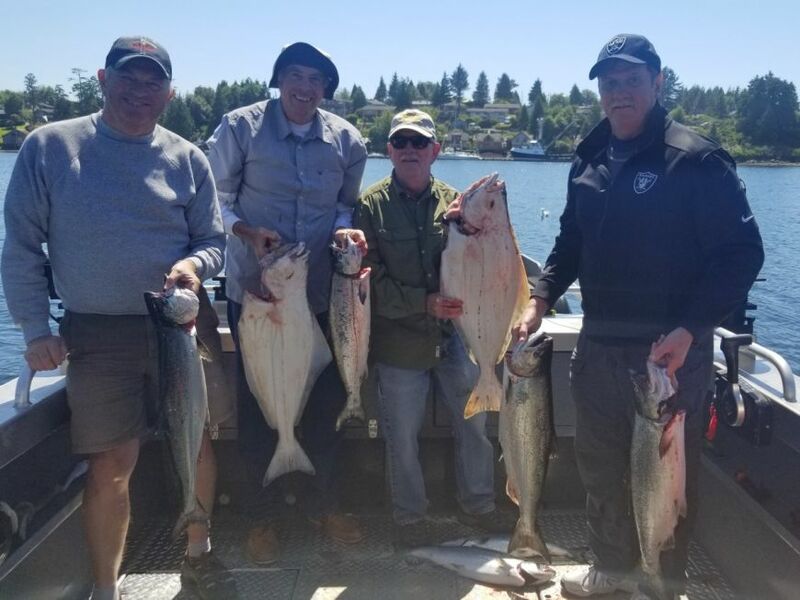 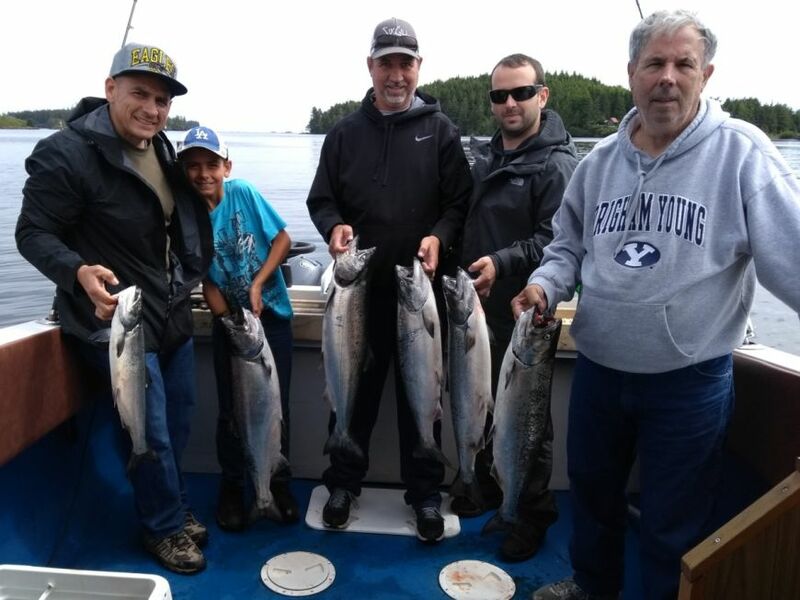 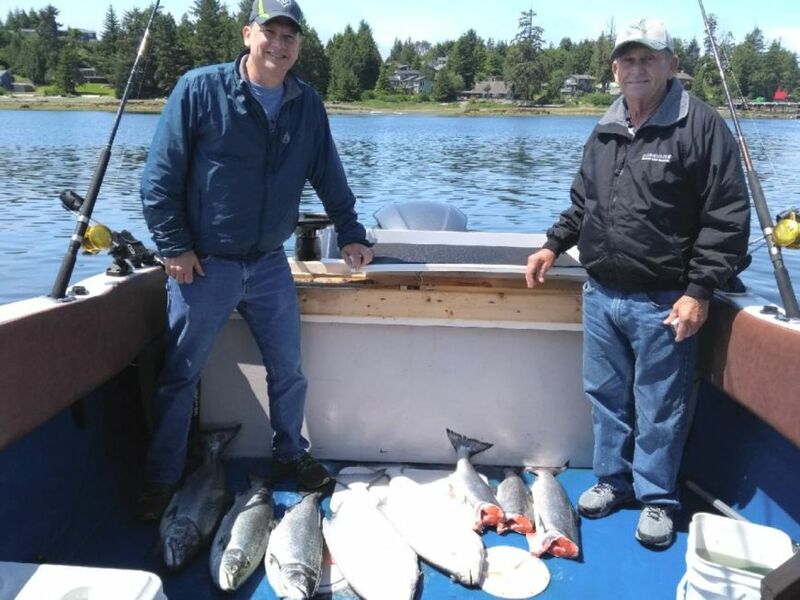 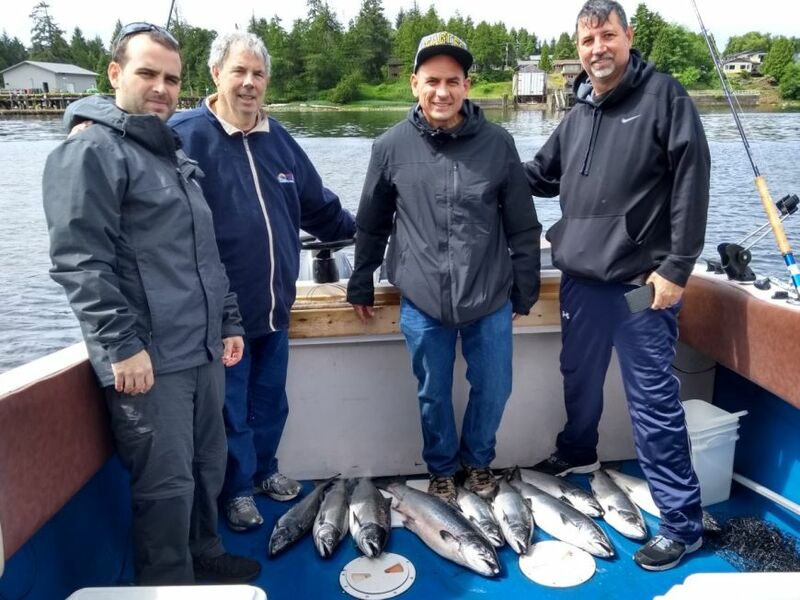 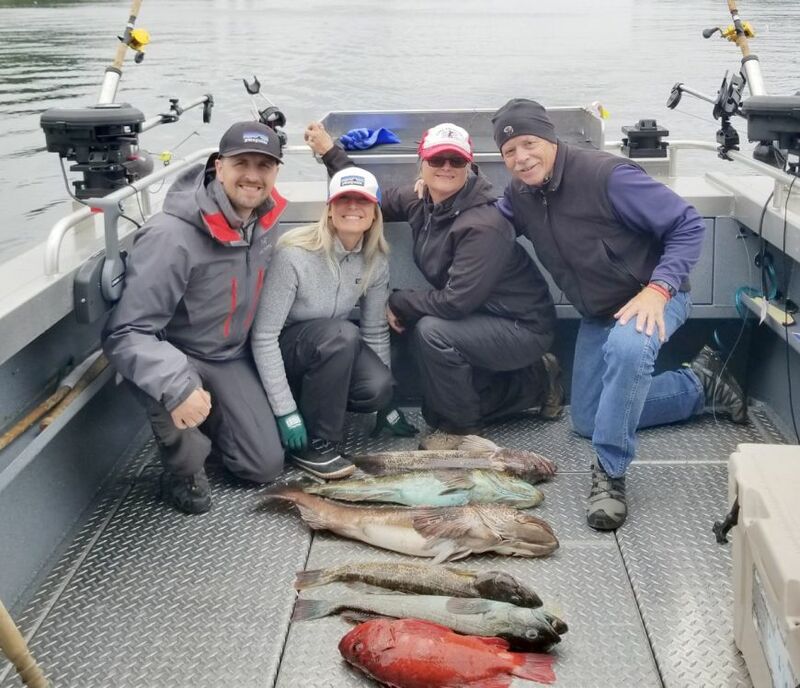 Good surprises keep coming as the both the Chinook and Halibut fishing have been good. 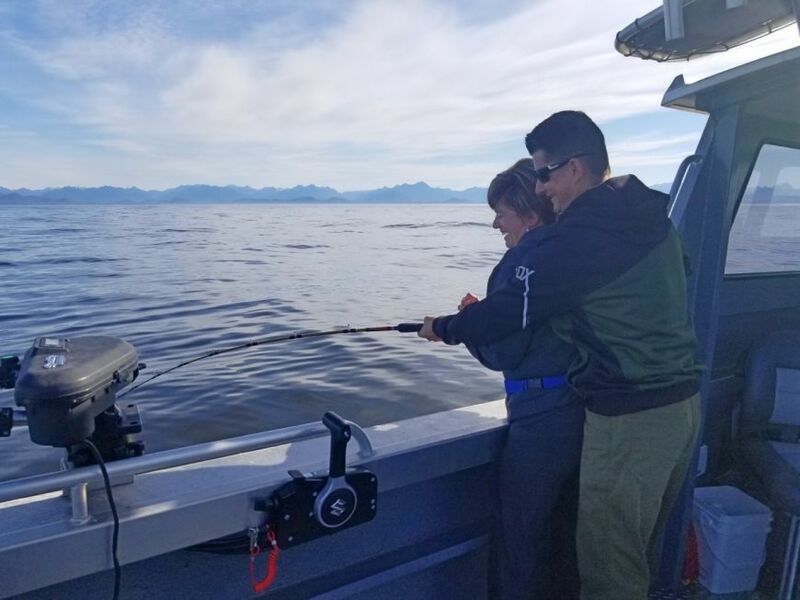 The Chinook have been in many different places from Barkley Sound up to Long Beach. 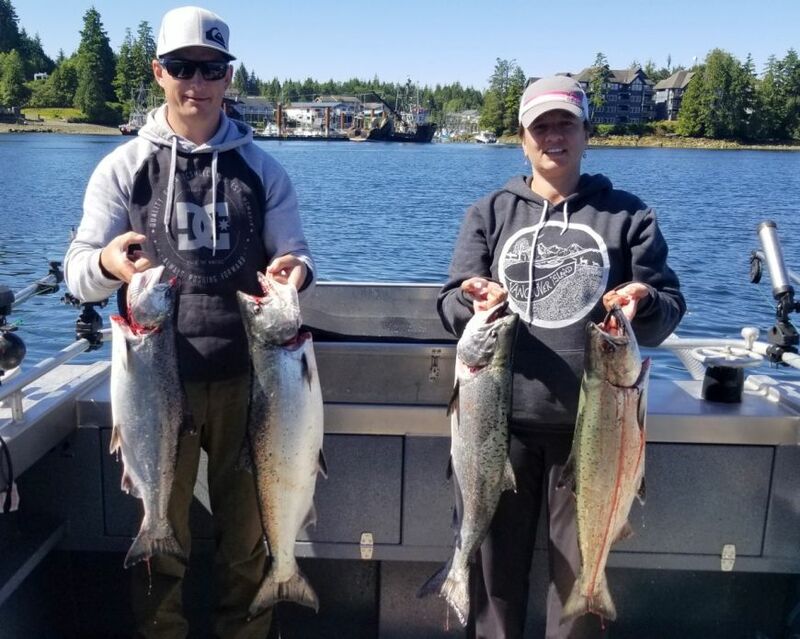 Most Chinook are between 8-15lbs but there are a few in 20's being taken. 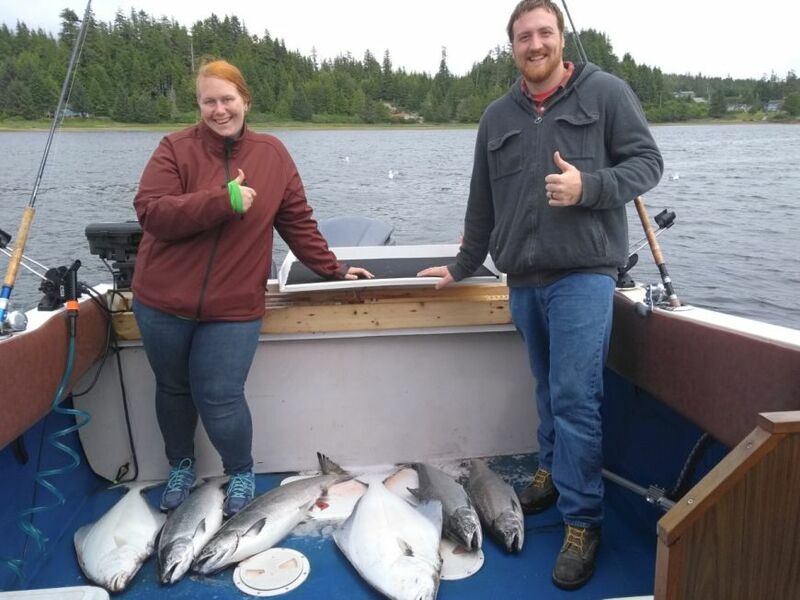 At this time last year we saw a few Tyees come through so we will cross our fingers for a few bigger ones. 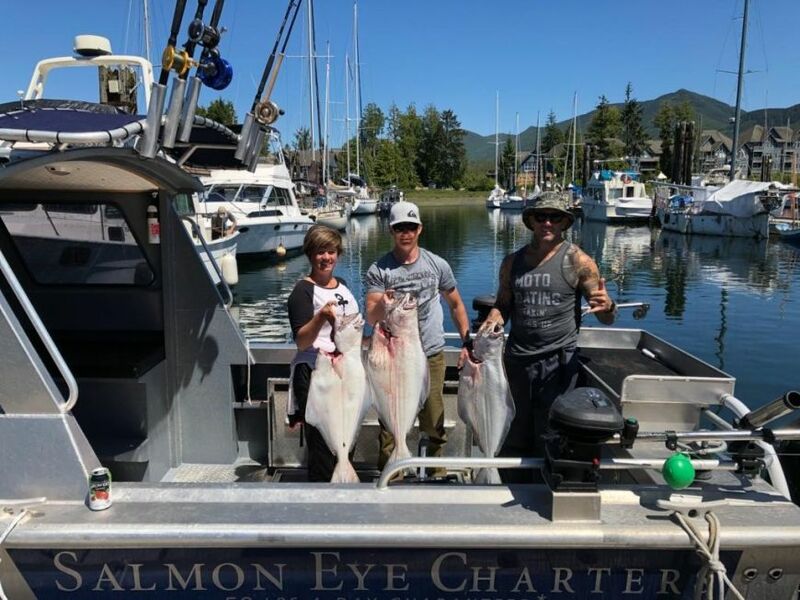 Halibut are mostly being caught about 16 miles from the harbour. 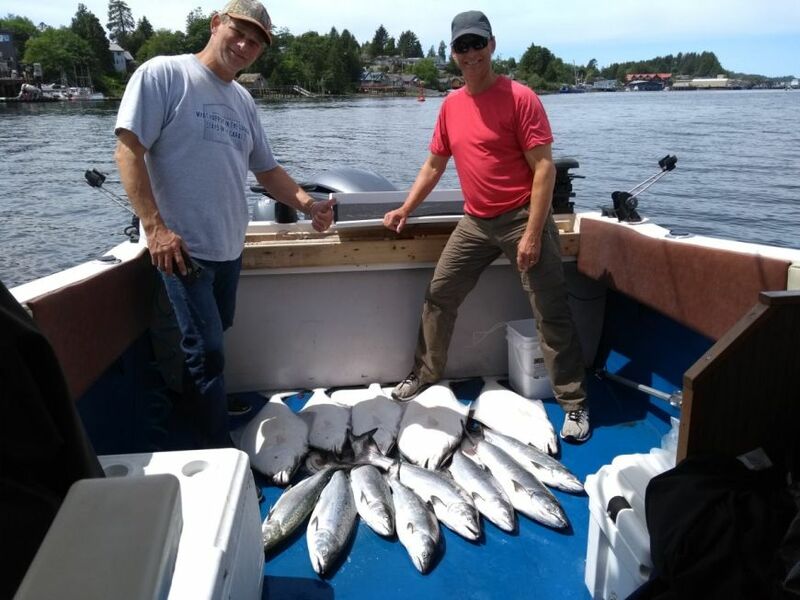 Its a good time to scrape off the cobwebs on your rods if you haven't already started getting in on the action! 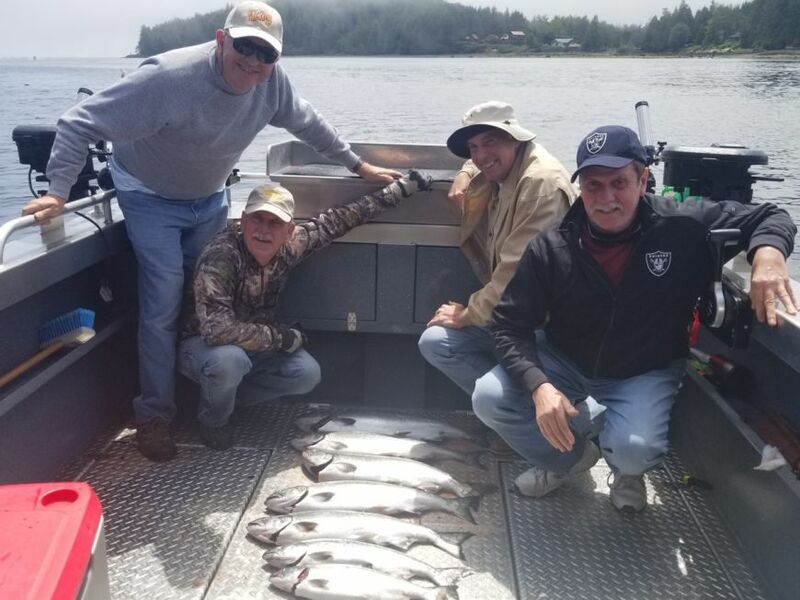 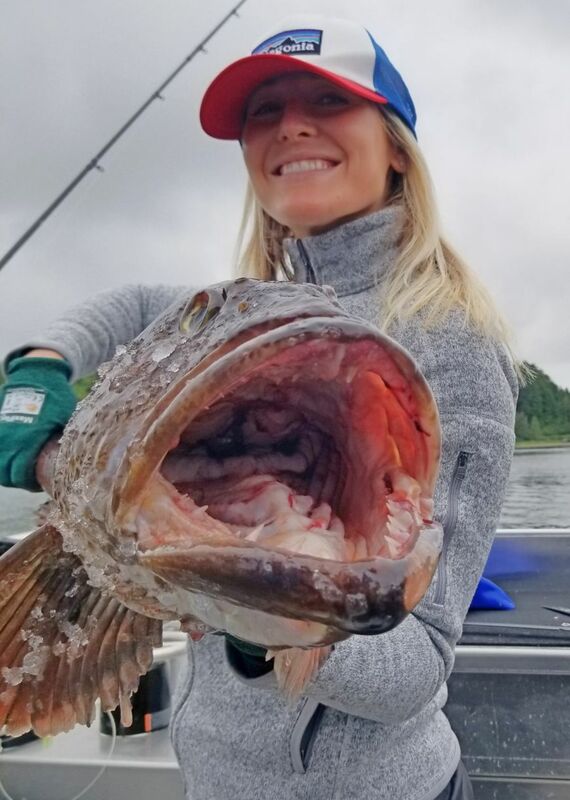 If you are looking for a fun trip this year has already surpassed expectation the past month and we would guess it will continue.